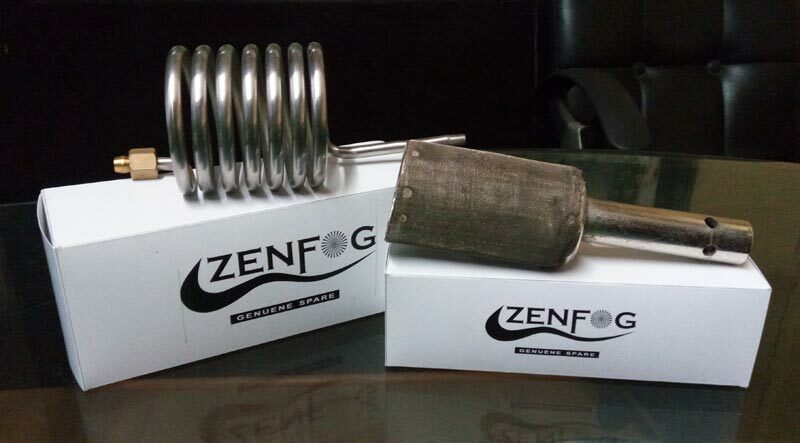 We are one of the pioneering manufacturers and suppliers of the spare parts of mini fogging machine. 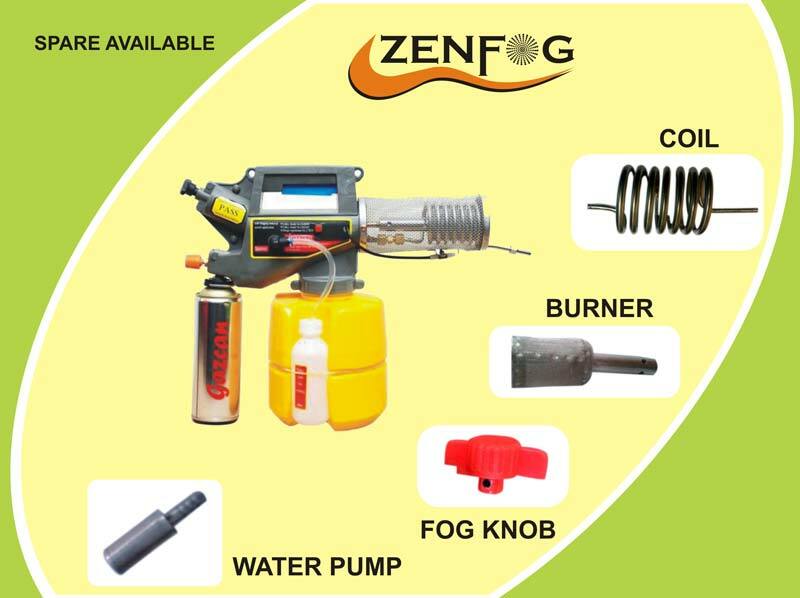 The Mini Fogging Machine Spare Parts, offered by us, primarily consist of the finest grade coil, burner, water pump and fog knob. 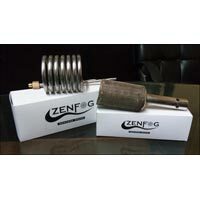 These spare parts are stringently tested for performance and durability. 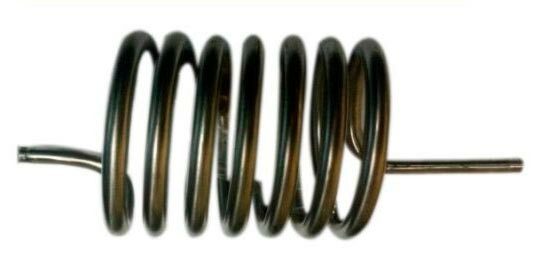 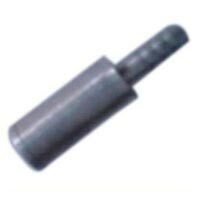 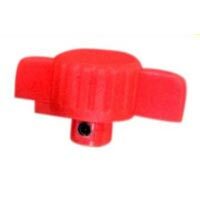 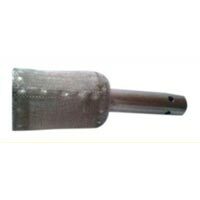 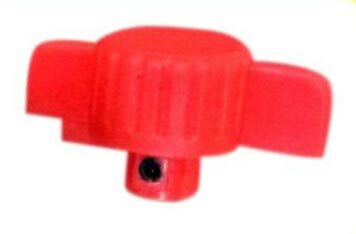 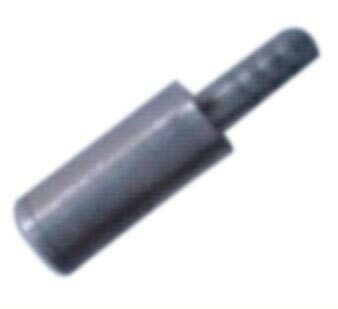 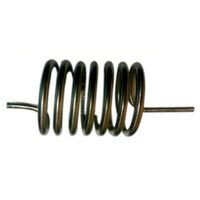 We have special arrangements for supplying these spare parts in bulk quantities and in good quality packaging materials.